If your customer is looking for a timeless kitchen sink, the Houzer Porcela series, porcelain enamel is the perfect option. Porcela sinks provide a different design element to kitchens that no stainless steel sink can. Provided in 8 different colors � white, lemon, biscuit, slate, navy, espresso, mint and black � these sinks are double baked to create a glossy, durable, non-porous surface. They are also available in various sizes to compliment the kitchen design that your customer wants. Your customer also gets the ease of undermount installation much like a stainless steel sink, but with the look of porcelain enamel. All of this makes it the perfect option for your customer�s kitchen design needs. In the next few years, families all across the nation will change their kitchen countertops and replace them with warm wood, cool granite, sleek solid surface or practical laminate. You really can�t go wrong with any of today�s countertop options. All feature really good looks, great warmth and easy maintenance. If your family is in the market for new kitchen countertops, here are some pointers from the remodeling professionals of Dillard Kitchen & Bath. Houzer has recently revealed their brand new 2015 product catalog. 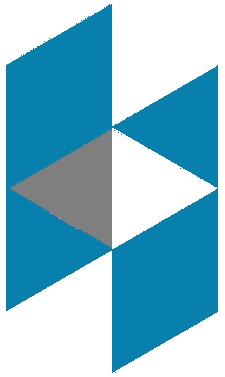 This all-inclusive catalog features Houzer�s complete line of kitchen, bar, prep and lavatory sinks, over 120 models in all. 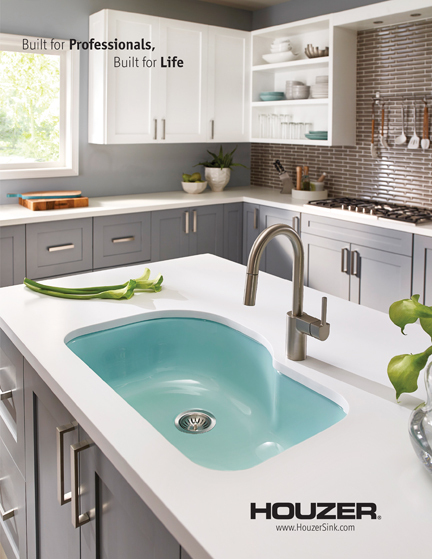 Also featured are Houzer�s 2 newest series, Porcela Series porcelain enameled steel undermount sinks, a Houzer exclusive available in 8 vibrant colors, and Platus Series apron front fireclay sinks that feature sharp corners with modern lines, perfect for transitional and modern kitchen designs. This comprehensive, 106 page catalog highlights Houzer�s unrivaled selection of 5 materials which includes stainless steel, copper, granite, porcelain enameled steel and fireclay sinks. No sink manufacturer offers a broader selection of styles, colors, textures and materials than Houzer. 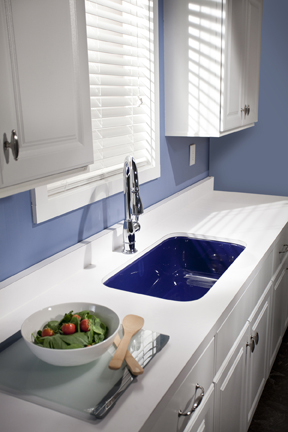 With Houzer, you are sure to find a sink that�s the perfect complement to any kitchen design. Houzer�s new catalog is available now to view @ www.HouzerSink.com. You can also request a copy by writing Houzer lit@houzersink.com. Despite its Hawaiian view, one Honolulu condo had a dated, dysfunctional aesthetic unsuited for its contemporary owners. When designer Tiare Pinto, owner and president of Archipelago Hawaii, took on the space, she faced all of the usual problems of redesigning a condominium. "Logistics are always an issue when remodeling a condo," said Pinto. "The main challenge is that you are very limited to what you can do as far as moving things around."